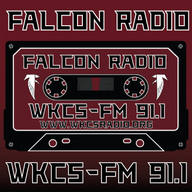 Live broadcasts from WKCS-FM 91.1, Falcon Radio, at Fulton High School in Knoxville, TN. WKCS is East Tennessee's only High School Radio station! Join us online at wkcsradio.org.